 JOIN THE CULT OF HELIX AND BECOME A MEMBER OF THE DISORDER OF 23. Cult of Helix celebrate our differences on the dance floor. Perfection is Armageddon.